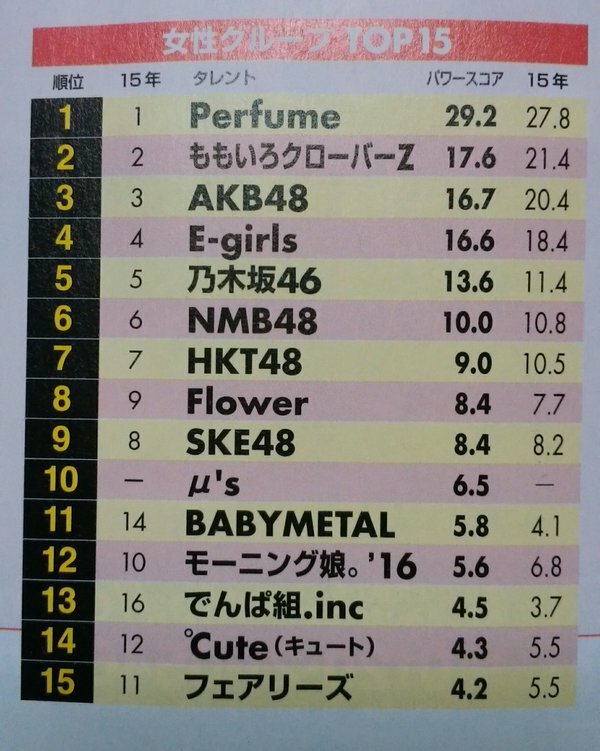 Nikkei Entertainment has released its “Talent Power Ranking” list for 2016. We now have the list for the top girl groups. 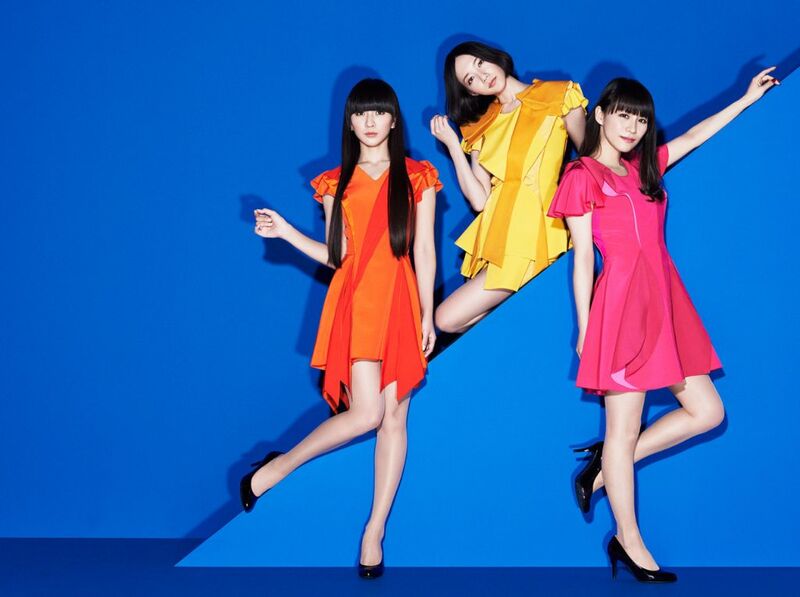 Perfume tops the list for the fourth year in a row. They are followed by Momoiro Clover Z, also for the fourth year in a row. AKB48 is #3, for the third year in a row. Find out the rest of the top 15 after the jump! Mariya Nishiuchi is Cutie Honey in the action packed trailer for upcoming movie ‘CUTIE HONEY – TEARS -‘ Charan Po Rantan to release new live Blu Ray, DVD, CD.